"IN THE SAME SERMON the Doctor mentions some of the reasons why -- in his day too -- many were unwilling to enter the state of matrimony." Note that when that wise harlot, natural reason (whom the heathen have followed when they wanted to be very wise), looks at married life, she turns up her nose and says: Ah, should I rock the baby, wash diapers, make the bed, smell foul odors, watch through the night, wait upon the bawling youngster and heal its infected sores, then take care of the wife, support her by working, tend to this, tend to that, do this, do that, suffer this, suffer that, and put up with whatever additional displeasure and trouble married life brings? Should I be so imprisoned? O you poor, miserable fellow, did you take a wife? Shame, shame, on the trouble and displeasure! It is better to remain free and lead a quiet life without care. Sounds much like today, doesn't it? 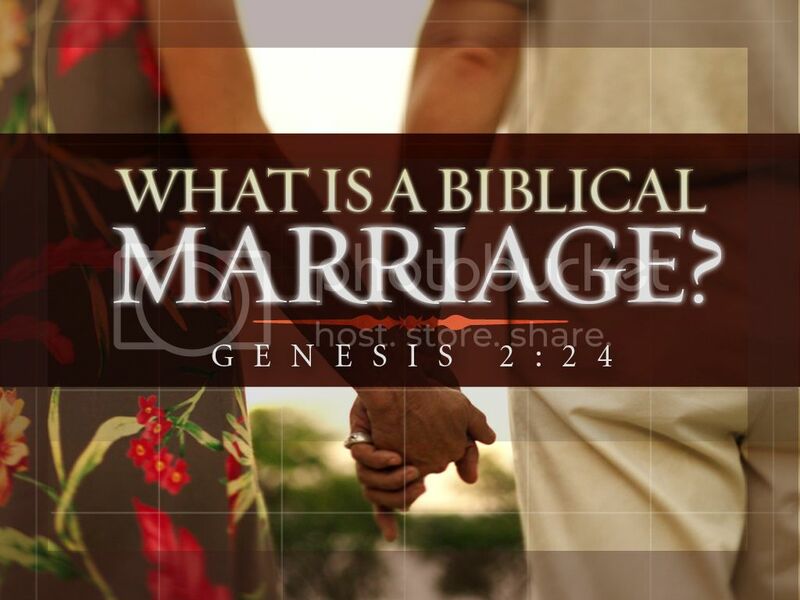 Nonetheless, marriage, as instituted by God, was designed to be an institution of basic importance for the welfare of the individual and society alike.